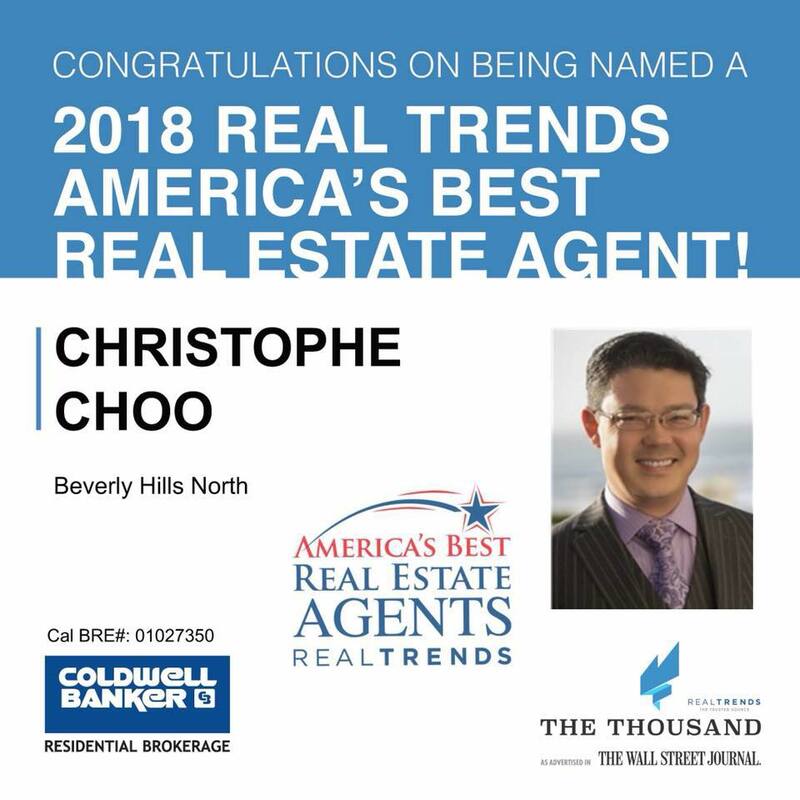 Christophe Choo of Coldwell Banker Global Luxury in Beverly Hills Named on Real Trends America’s Best Real Estate Agents as Seen in the Wall Street Journal. Thank you!  to all of my clients and agent for you business and referrals which has helped me earn the honor of being named one of America’s Top Agents. 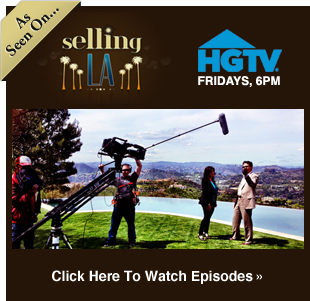 This ranking, which is advertised in The Wall Street Journal, is a ranking of top agents across the U.S. and is broken down into four categories ranking the top 250 individuals by transaction sides, individuals by sales volume, teams by transaction sides, and teams by sales volume.